The penthouse which Griffin is buying went into contract - meaning an offer was made and accepted - in 2015, but sales of this magnitude take years to close, according to real estate experts. 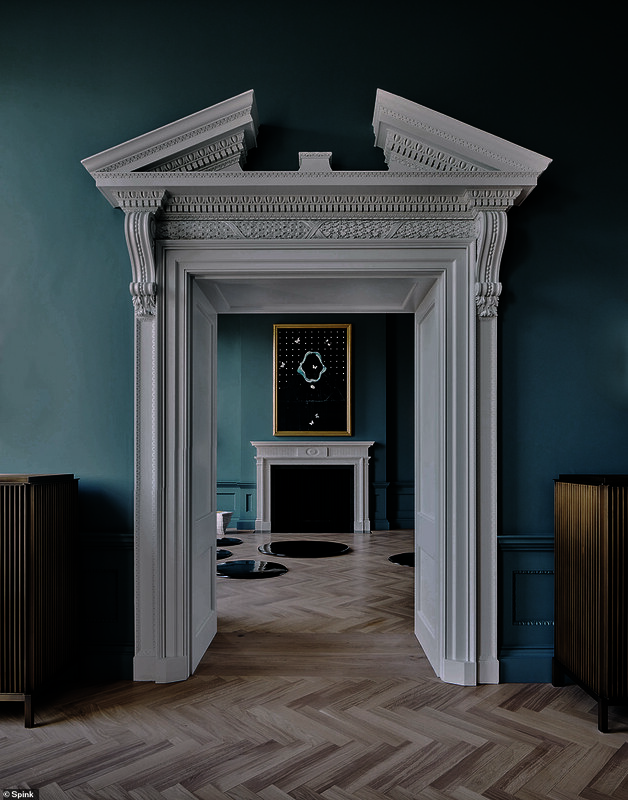 It comes just days after Mr Griffin bought the exclusive $124million 3 Carlton Gardens in St James's, near Buckingham Palace in London, which had been on the market for the past two years for $163.5million. 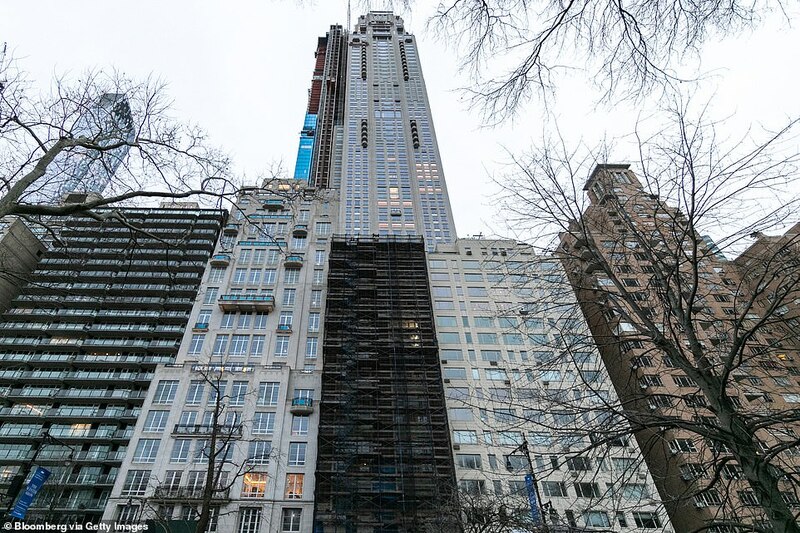 He was first rumored to be the buyer for the 23,000-square-foot quadplex that stretches from the 50th through 53rd floors in the building,in 2016 according to The Real Deal. The asking price was $250million. 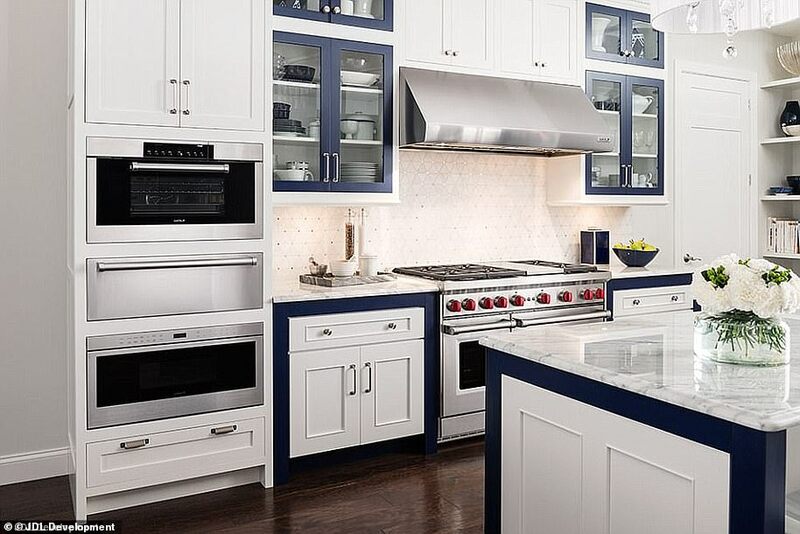 Griffin's company, Citadel, is looking to expand its presence in New York City. 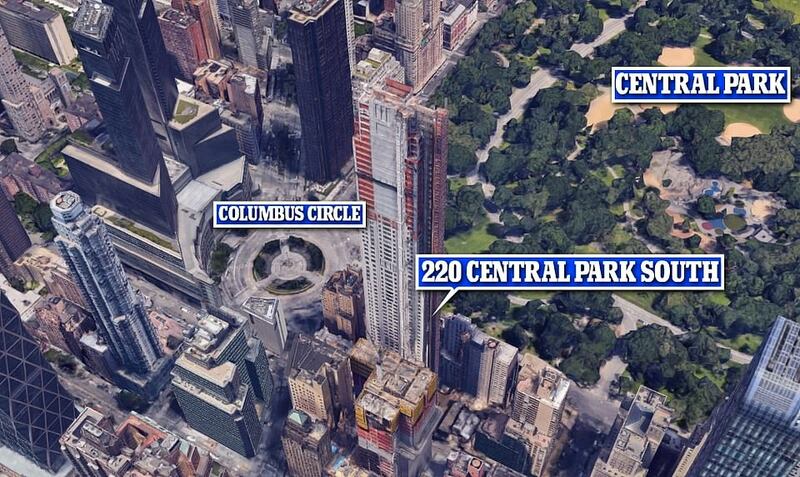 According to the Journal, it will soon move into offices at 425 Park Avenue. 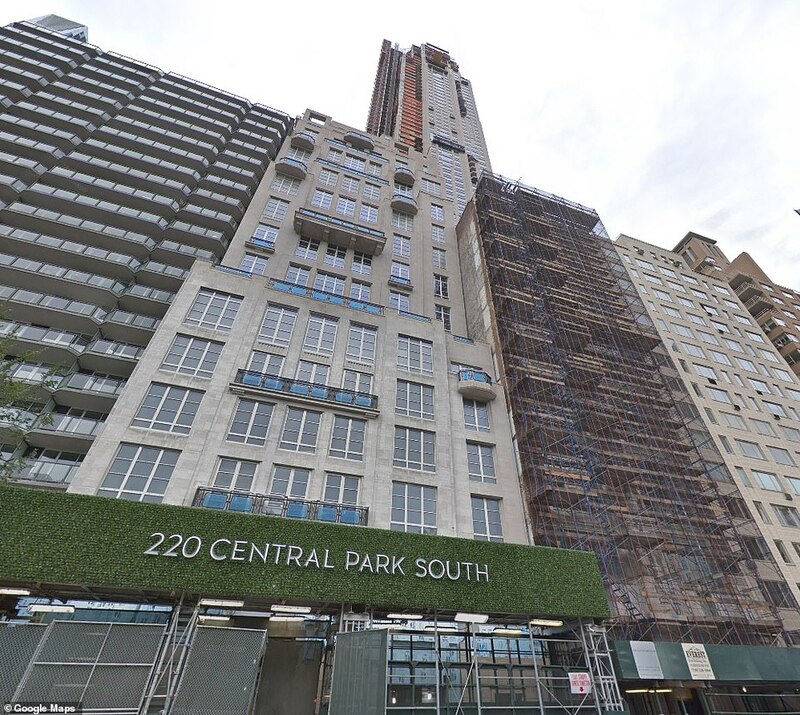 His spokesperson told the Journal that Griffin was buying the residence at 220 Central Park South because he needed a place to stay when he was in town. 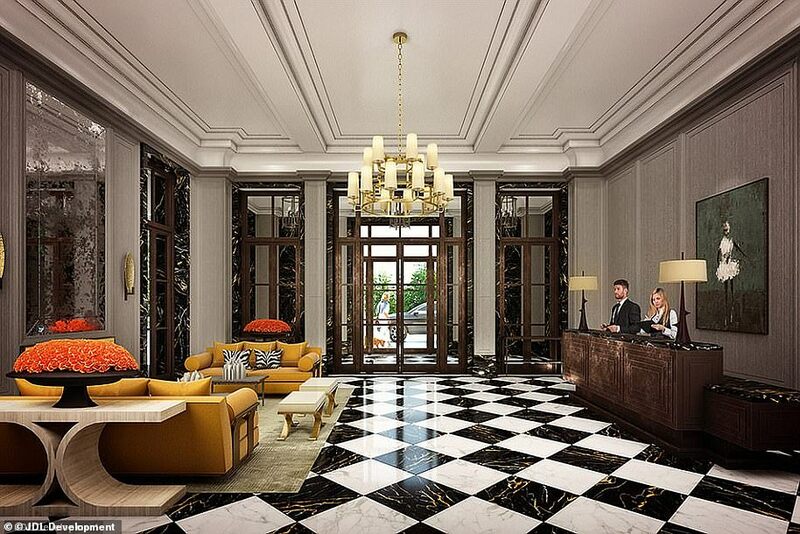 The building’s amenities will include an attended lobby, a concierge, a swimming pool, a lounge, valet services, an event room, and a full service garage. 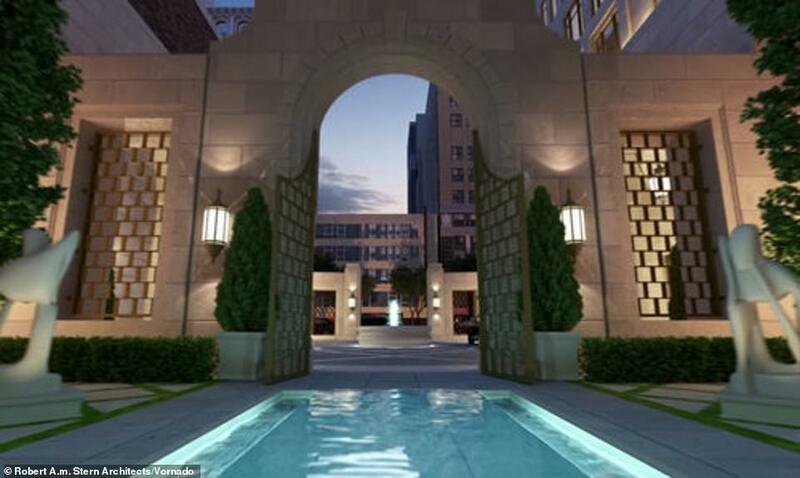 Residents will also have access to fireplaces, a restaurant, terraces and balconies, and a spa and therapy room. 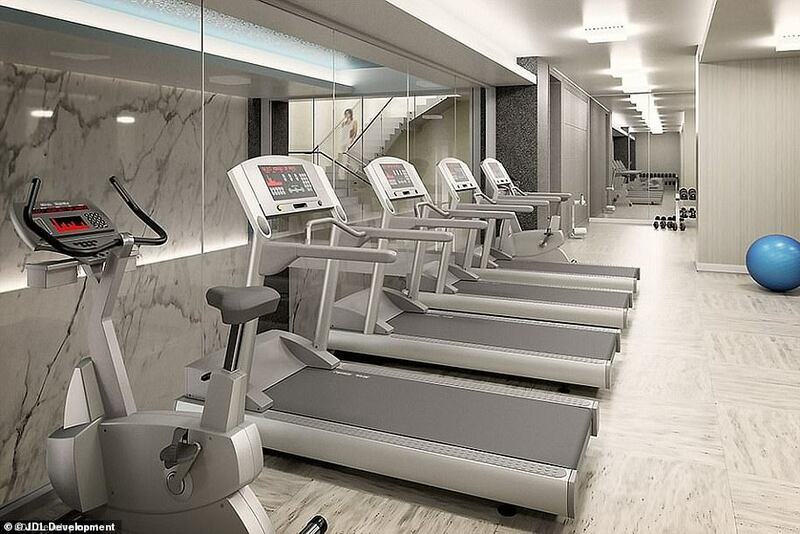 There will also be a juice bar, a basketball court, a squash court, and a golf simulator. Air conditioning will be centralized, and tenants will also be able to use a fitness center, according to City Realty. 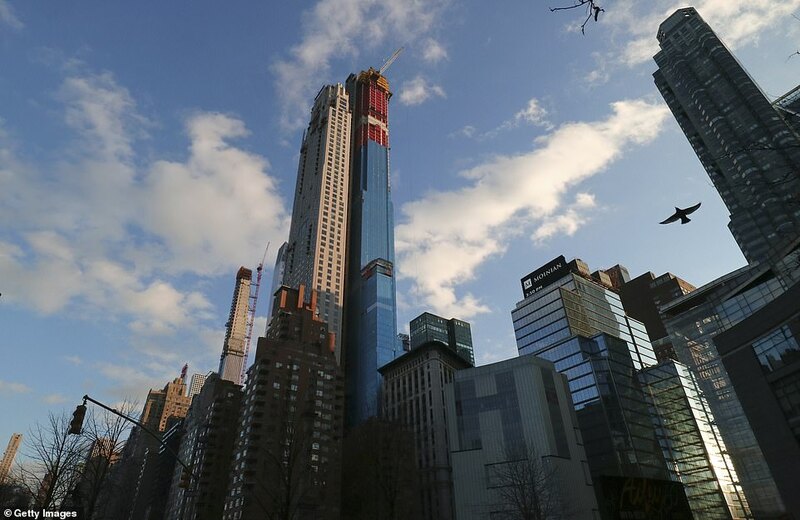 Steven Roth, the CEO of Vornado Realty Trust, the real estate investment trust, said that about 85 per cent of the building's units are in the process of being sold, according to The New York Times. 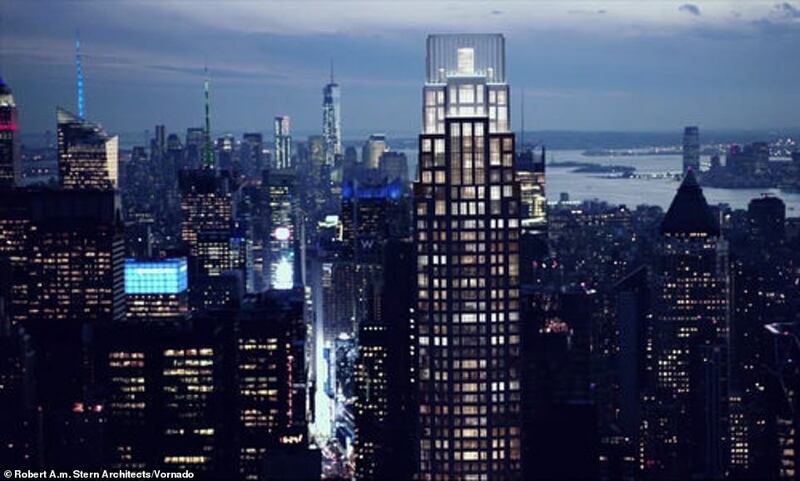 Having huge amounts of cash is no guarantee that one would be able to buy an apartment. Roth is reportedly vetting each prospective tenant personally, according to The Real Deal. 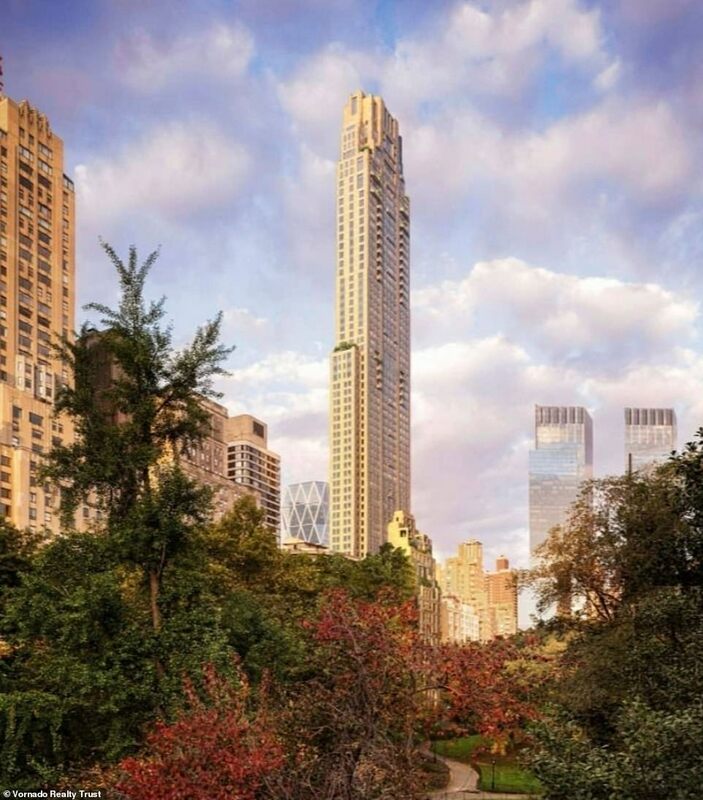 Vornado Realty Trust, a real estate investment trust, is building 220 Central Park South and expects it to generate $1billion in after-tax cash flow and net income once all condo units are sold, a regulatory filing in October showed. Griffin will have some fabulously rich and famous neighbors in the building. 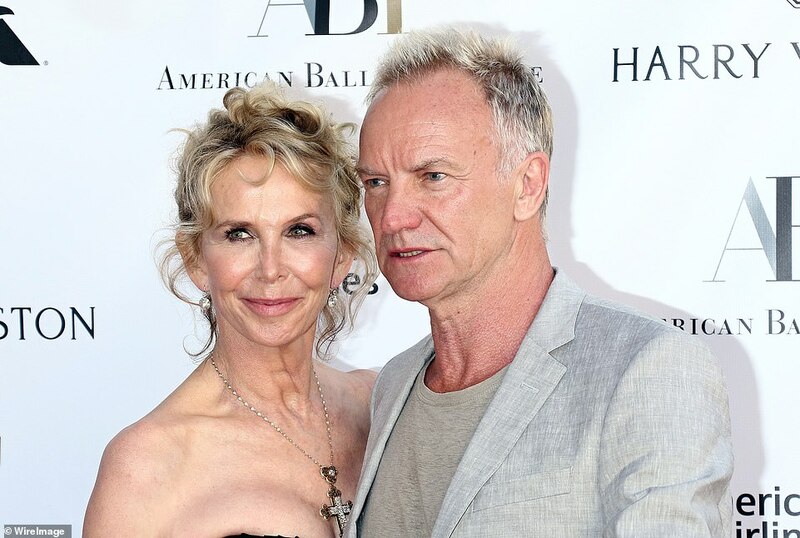 British rock legend Sting and his wife, Trudie Styler, have reportedly bought a unit there. 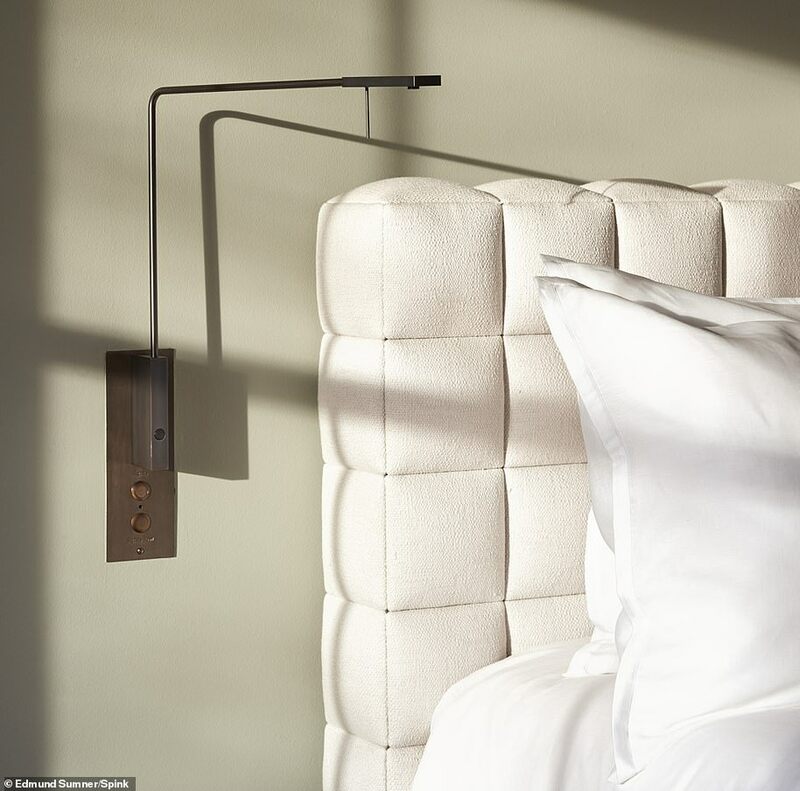 Tong Tong Zhao, who founded a hotel management company based in China, paid $13.49million for a 2,400-square-foot two bedroom apartment on the 27th floor, according to the Times. 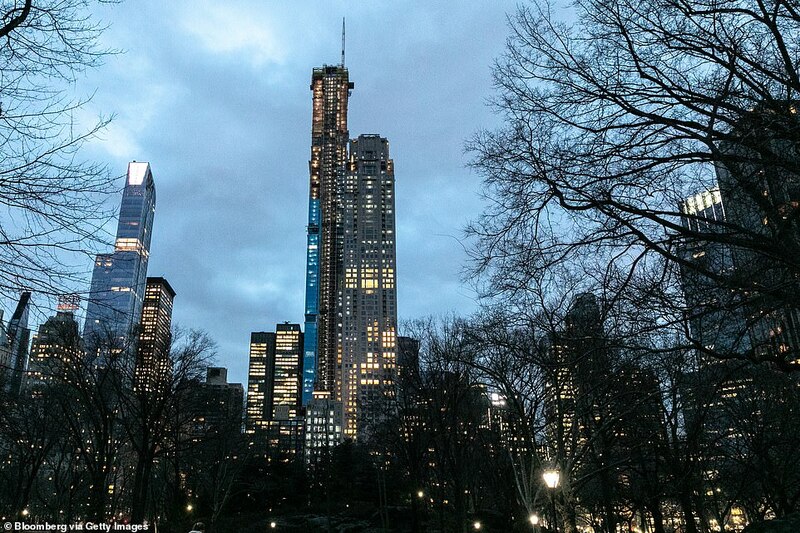 Michael Dell, the tech billionaire, set the previous record for the biggest acquisition of Manhattan real estate when he paid $100.5million for a penthouse at One57, the 1,005ft-high luxury condominium at 157 West 57th Street. 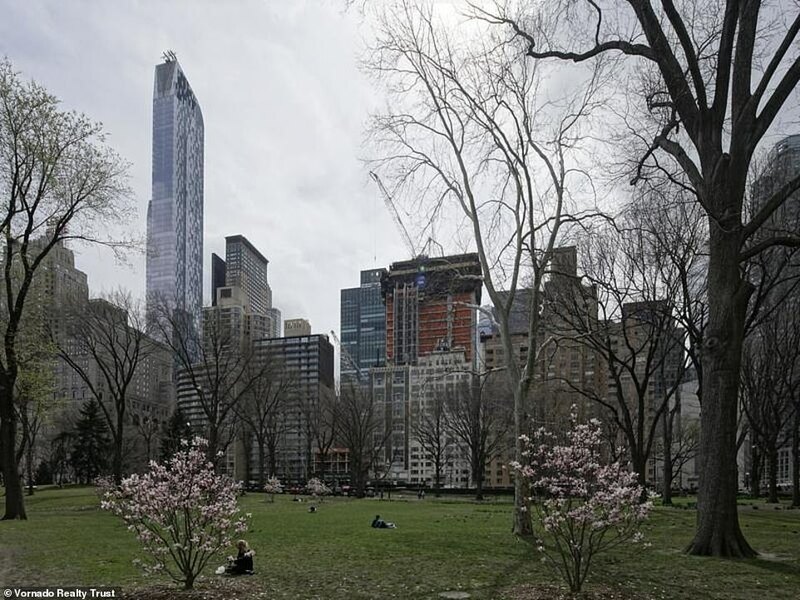 Both buildings are located a couple of blocks from each other in the area known as Billionaires’ Row - where a cluster of high-end residential skyscrapers tower over the southern tip of Central Park. How did the billionaire make his money? 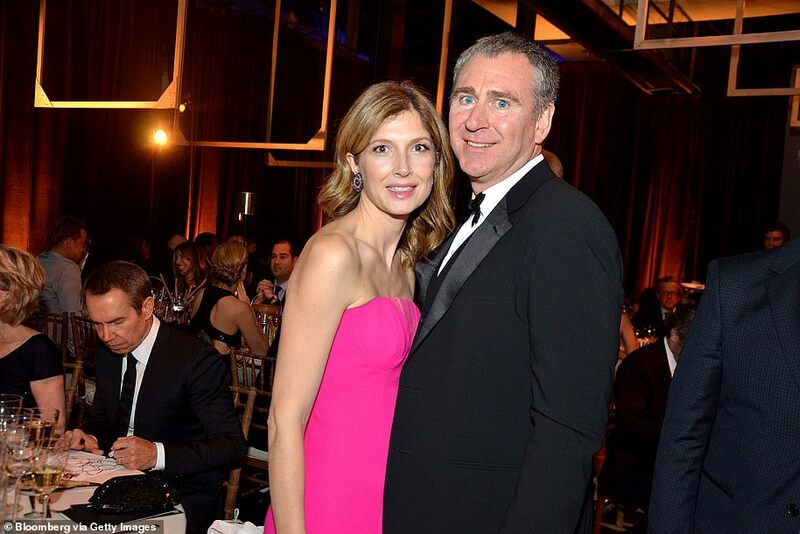 Ken Griffin is reportedly worth an eye-watering $9.9 billion, but how did he make his money? 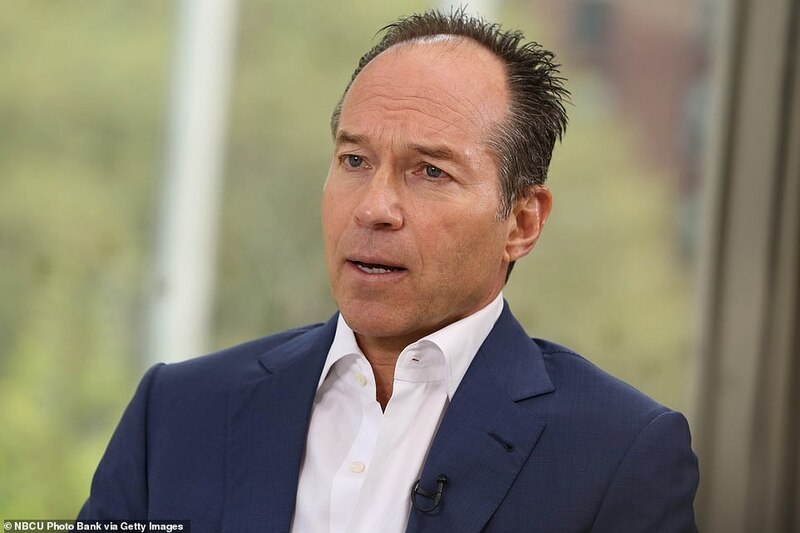 In 1987, while attending Harvard, he first started trading and even stuck a satellite dish to his dorm so he could get real-time stock quotes. 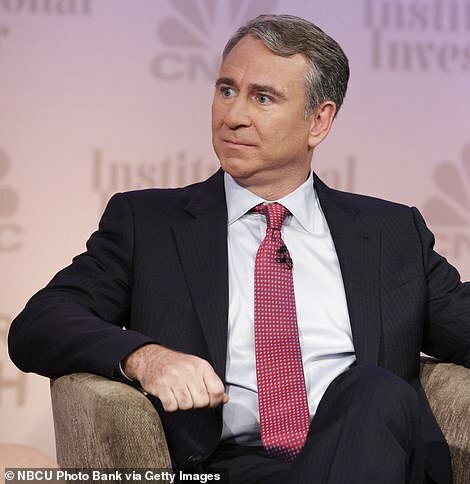 He graduated with a degree in economics in 1989 and went on to start Citadel, a hedge fund, in 1990. The company expanded rapidly and by 1998 had grown to a team of more than 100 employees. Griffin quickly became one of the most influential figures in the world of finance and has featured numerous times in the Forbes rich list. He is a known philanthropist who has donated to his alma mater Harvard, the Robin Hood Foundation and the Bill and Melinda Gates Foundation. 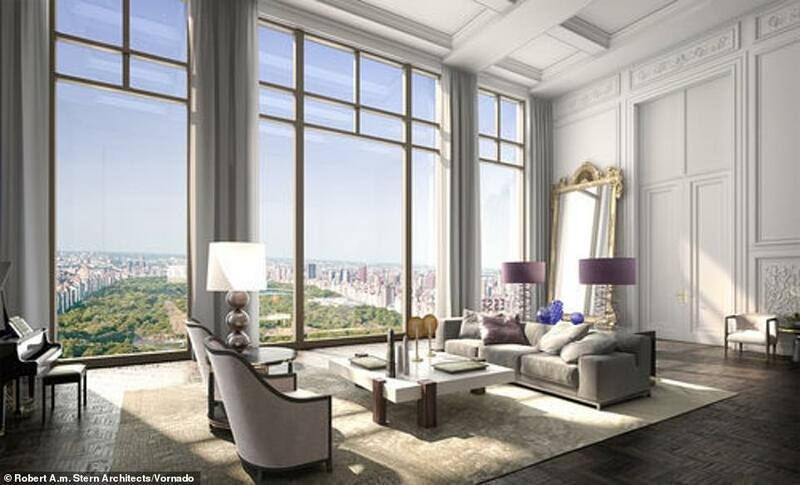 One of Dell’s neighbors in One57 is another hedge fund manager, Bill Ackman, who spent $91.5million for a duplex. In 2014, New York financier Barry Rosenstein, 58, bested both Dell and Ackman when he bought an East Hampton vacation home for $137million. 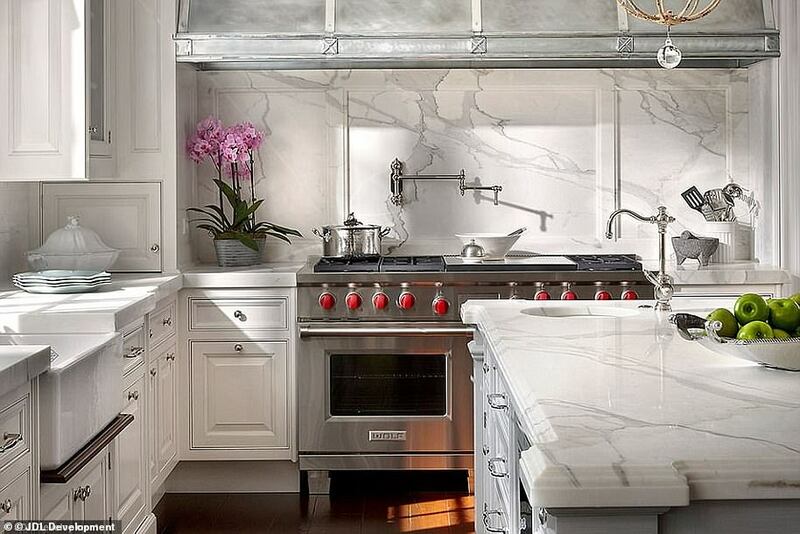 At the time, it was the most expensive home ever purchased in the U.S. In 2017, Rosenstein listed the home for $70million. This is the second major real estate acquisition by Griffin that has been reported in recent days. 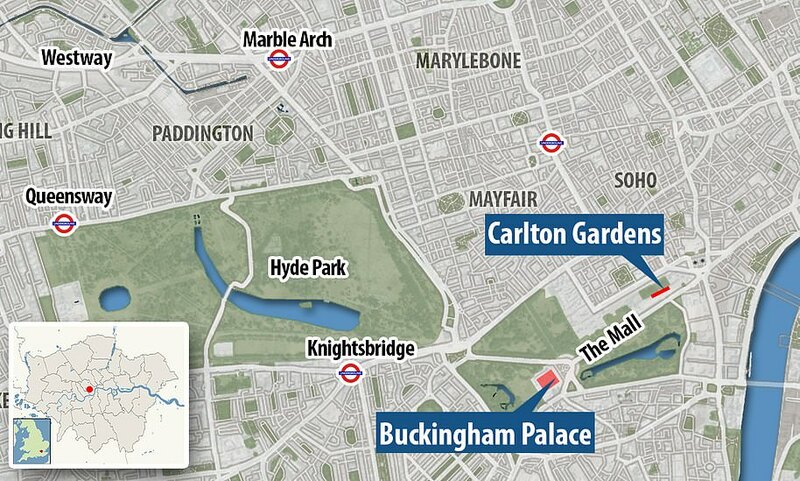 The billionaire bachelor also bought a luxury home a stone's throw from Buckingham Palace in London. Griffin, the founder and CEO of Chicago-based hedge fund Citadel, snapped up the property in one of the country's most exclusive enclaves for a record $124million. 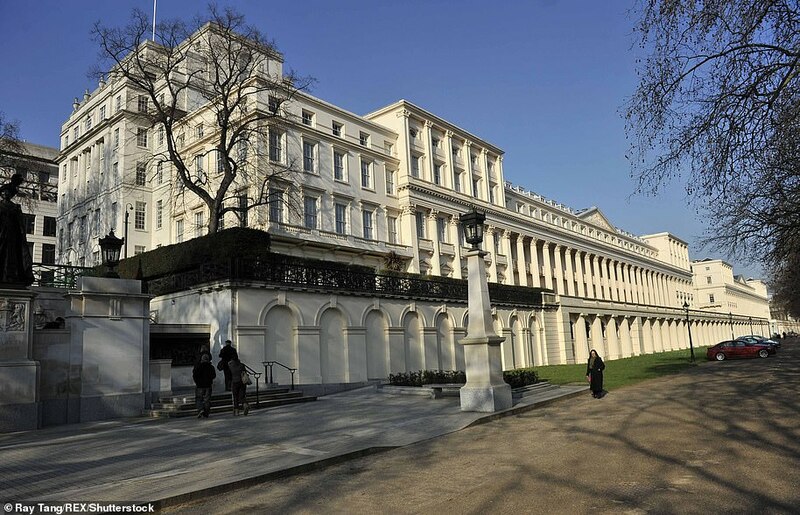 Carlton Gardens in St James's is the latest in a string of homes purchased by father-of-three Griffin, 50, who is worth a reported $9.9billion. 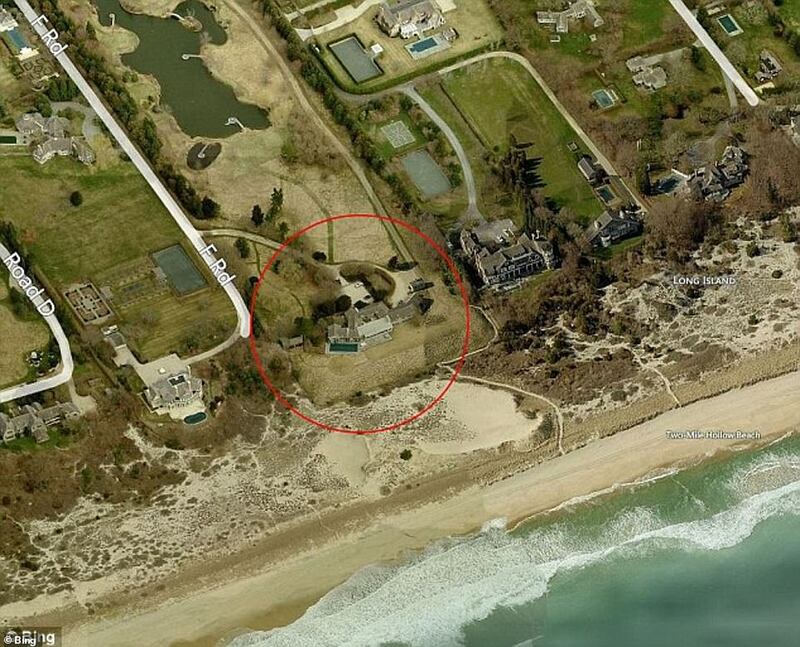 A spokeswoman for Griffin told the FT on Tuesday that the billionaire had recently bought the mansion. 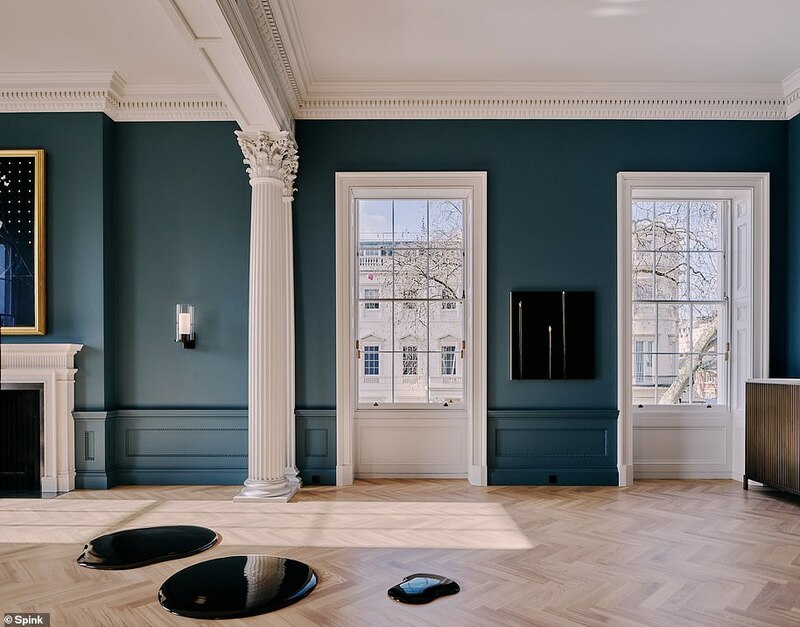 It is thought the billionaire bachelor even got the 1820s Grade II-listed home at a $39.2million discount, as for the past two years it has been on the market for $163.5million. The house was sold by the luxury property developer Mike Spink, who bought it for $85.7million in 2012. 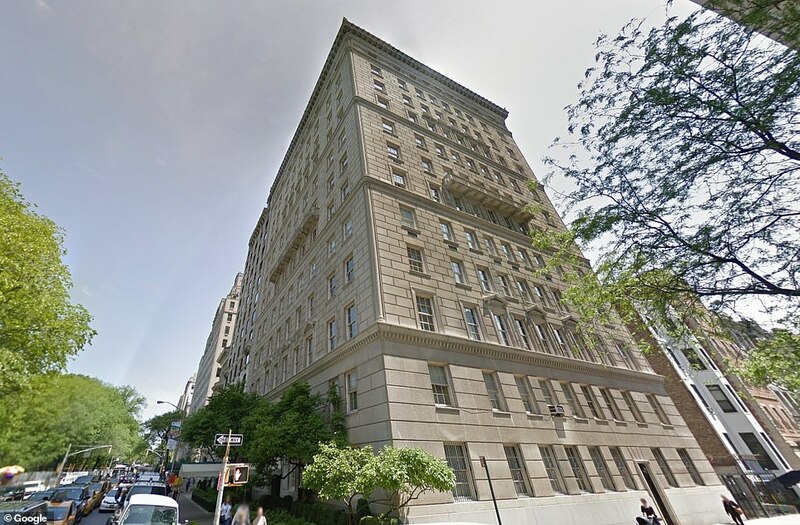 In November, Griffin paid a record $58.75m for the top four floors at 9 West Walton Street, known as No. 9 Walton, in Chicago. The 25,000-square-foot space may require as much as another $20million to finish the build, according to CBS. In addition to these lavish purchases, he also set the record for most money paid for a home in 2015 when he put down $60million for a Miami Beach penthouse. Griffin has also spent some $250million buying up land where he plans to construct a mansion in Palm Beach, Florida. 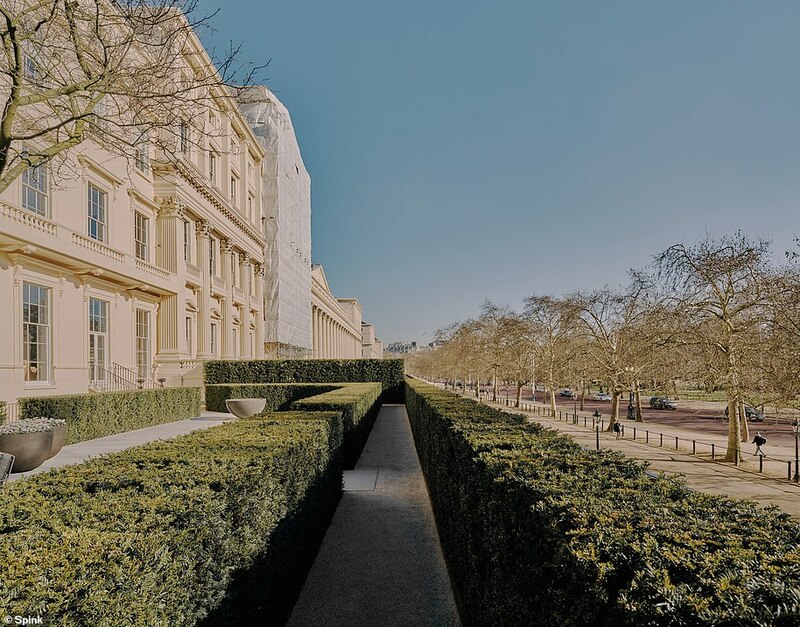 Ken Griffin, a billionaire bachelor, has paid nearly £100million for a luxury home a stone's throw from Buckingham Palace. 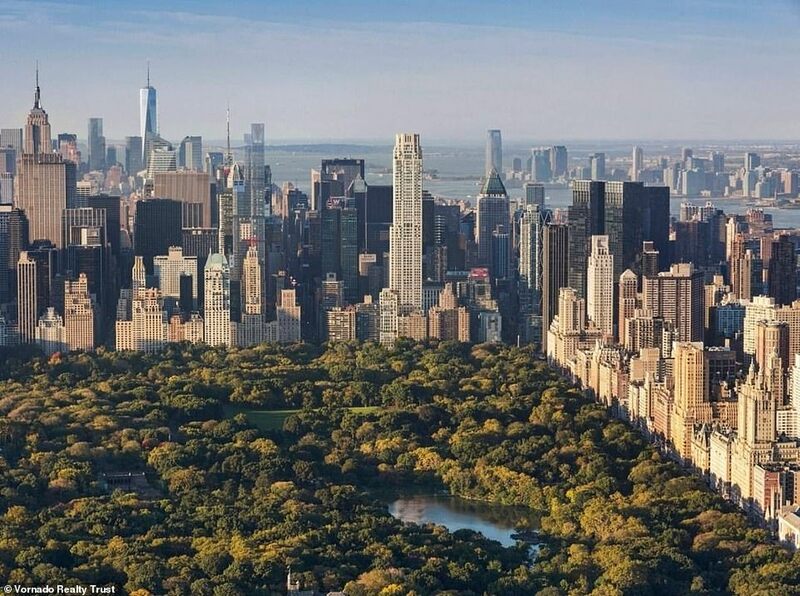 Griffin, the founder and CEO of Chicago-based hedge fund Citadel, has snapped up the property in one of the country's most exclusive enclaves for a record £95million. 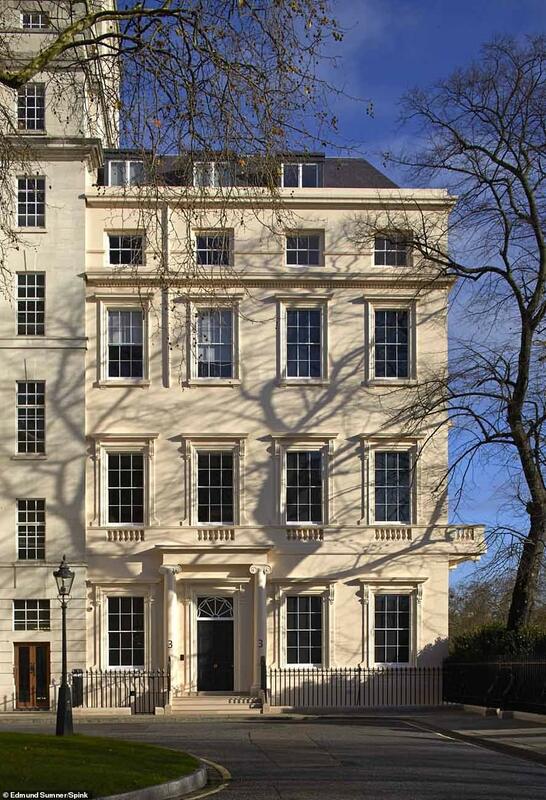 Carlton Gardens in St James’s, is the latest in a string of homes purchased by father-of-three Griffin, 50, who is worth a reported £6.8billion. 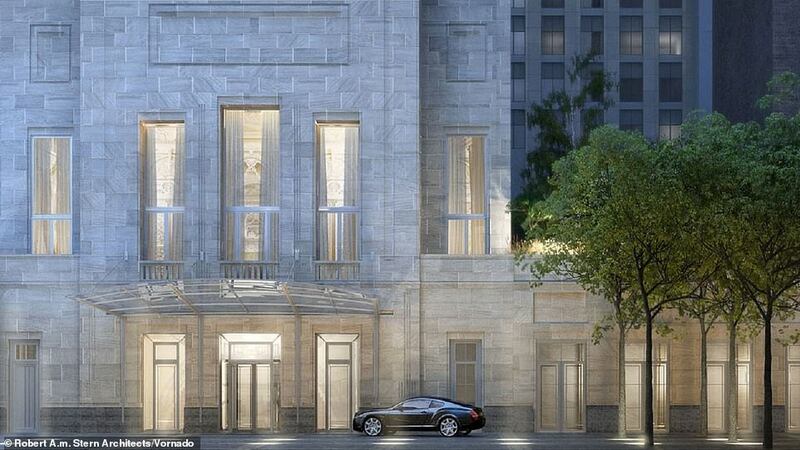 A spokeswoman for Griffin, 50, told the FT today that the billionaire had recently bought the mansion. 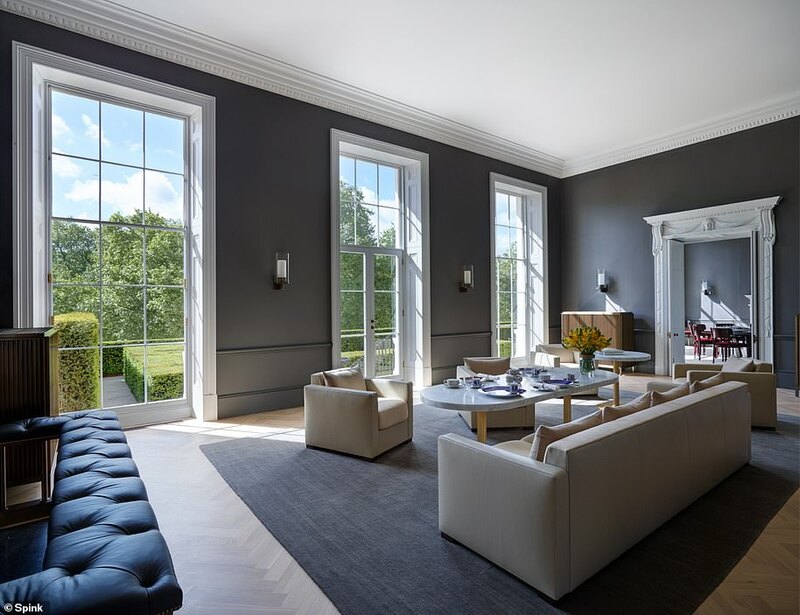 It is thought the billionaire bachelor even got the 1820s home Grade II-listed home at a £30 million discount, as for the past two years it has been on the market for £125 million. 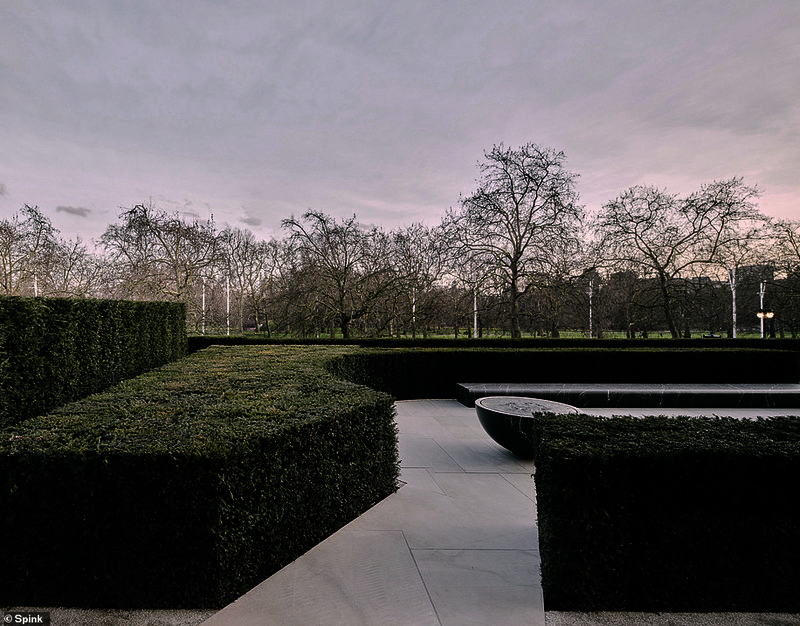 The house was sold by the luxury property developer Mike Spink, who bought it for £65.5m in 2012. 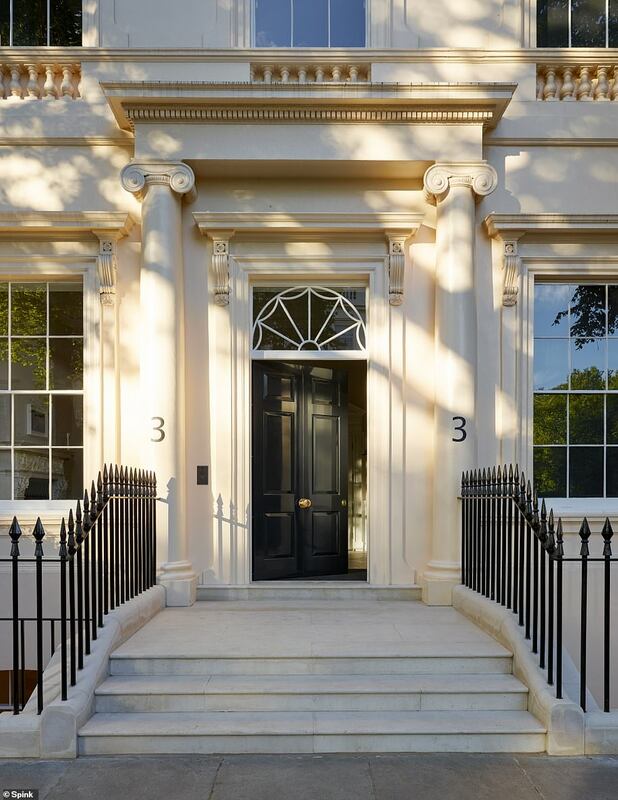 In November, Griffin paid a record £45million ($58.75m) for the top four floors at 9 West Walton Street, known as No. 9 Walton, in Chicago. 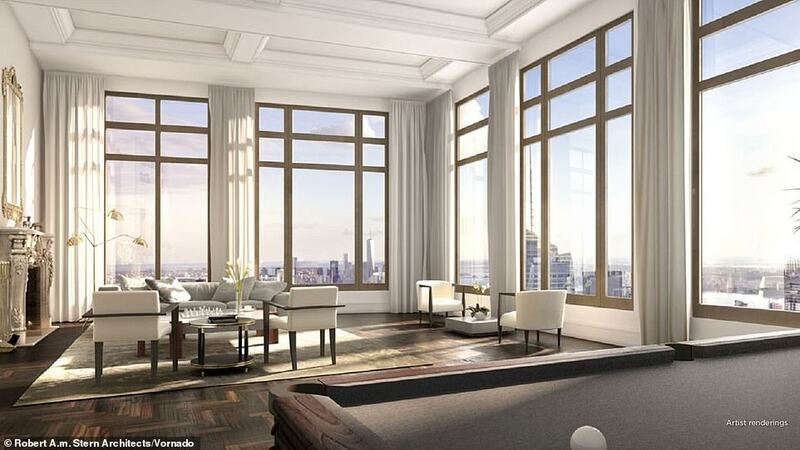 The 25,000-square-foot space may require as much as another £15million ($20m) to finish the build, according to CBS. The executive also has the top two floors in the Park Tower in New York. Illinois' richest man Griffin, who settled a contentious divorce in 2015 with his second wife, Anne Dias Griffin, bought each floor individually, according to public records. 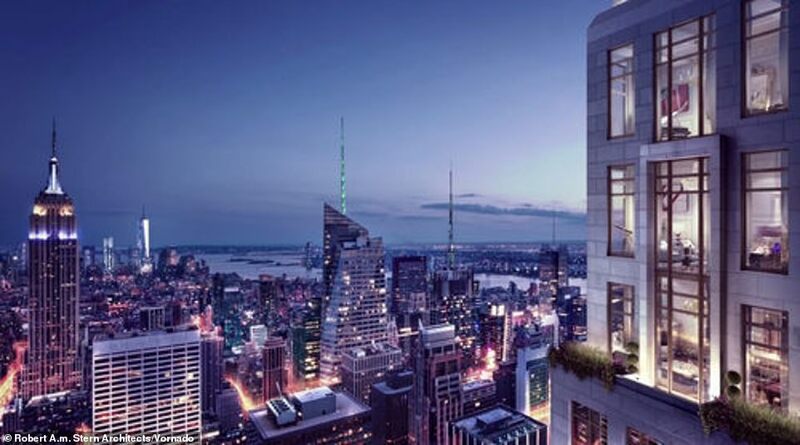 Griffin shelled out $21.7 million for the 38th floor penthouse unit, by itself. 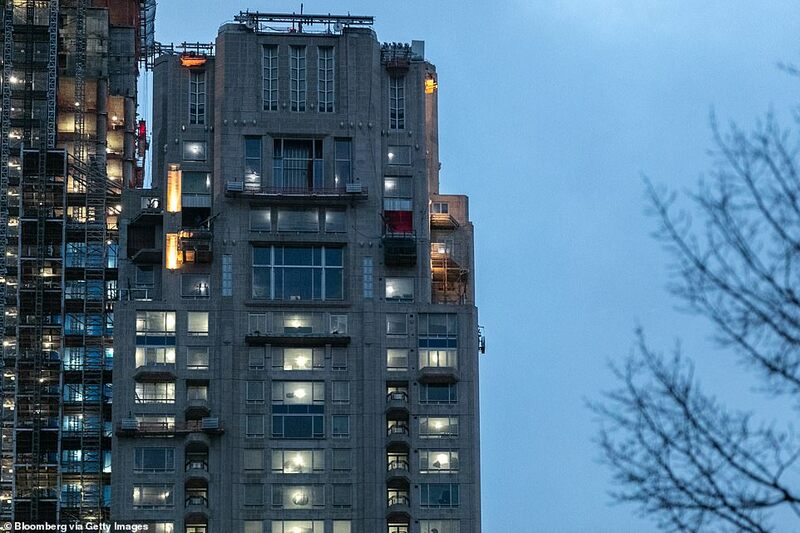 He nabbed the 37th floor for $12.95 million, and the 36th floor for $12.13 million. 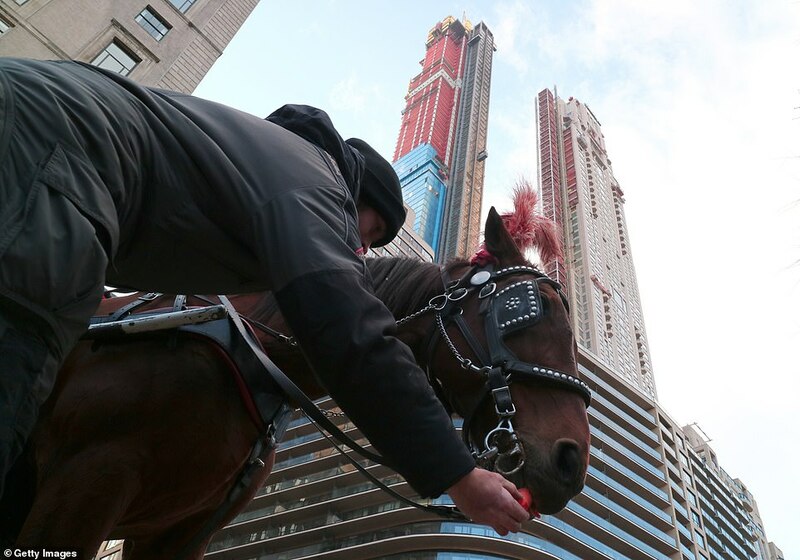 The 35th floor went for $12.5 million, and included 7,100 feet of the total square footage. The properties were sold by JDL Development to Griffin's Delaware business called 9 West Walton Holdings, which has headquarters in Chicago at the Citadel office. Griffin runs Citadel, a hedge fund based out of Chicago that handles more than $27 billion in assets. The Harvard graduate founded Citadel in 1990, but began his trading career while he was still hitting the books in Massachusetts in 1987. He reportedly put a satellite dish on the roof of his dormitory so he could get real-time stock quotes. The father-of-three also owns one of Wall Street's biggest market makers, Citadel Securities. In 2014, he donated $150 million to his alma mater in Cambridge to support need-based financial aid - the largest gift Harvard University had ever received at the time. In honour of his generosity, the Harvard College Office of Financial Aid was been renamed the Griffin Financial Aid Office and its director is now referred to as the Griffin Director of Financial Aid. 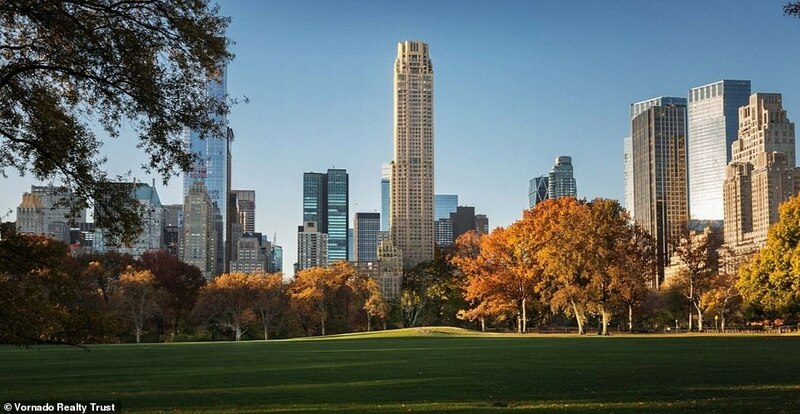 The purchase of the penthouse at 220 Central Park South is not Griffin's only foray into New York City real estate. In 2009, he paid $40million for a 12th floor unit at 820 Fifth Avenue, according to The Real Deal. 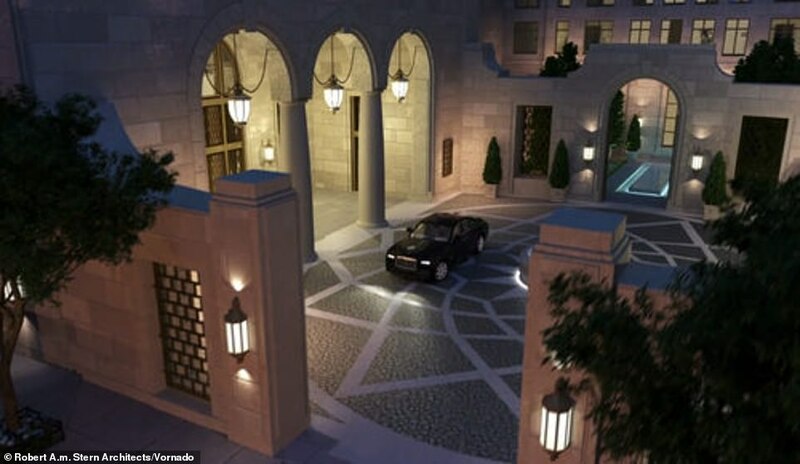 Griffin bought the property from socialite and philanthropist Lily Safra, the widow of the late Brazilian banking mogul Edmund Safra. Griffin is also known to spend big on pricey works of art. In 2016, he gave $500million to David Geffen's foundation for two paintings by Jackson Pollock and Willem de Kooning. 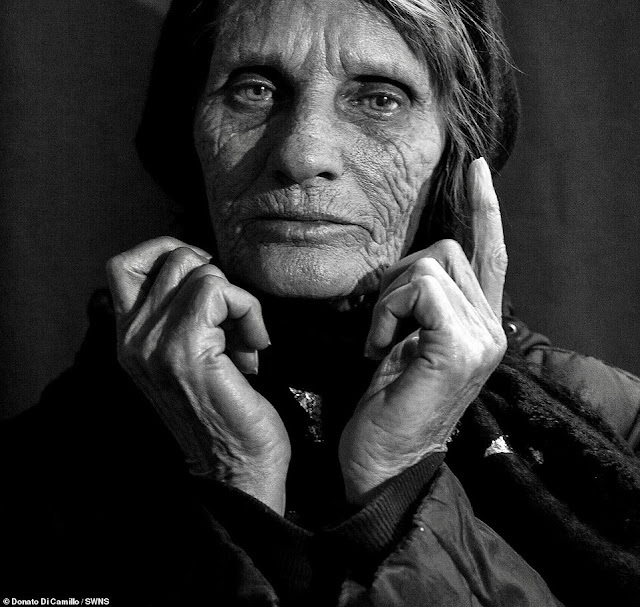 It is believed to be one of the art world's largest ever private deals. He has also donated generously to philanthropic causes. In 2017, he gave $125million to the University of Chicago in support of the school's Department of Economics.